Wow! What can I say? 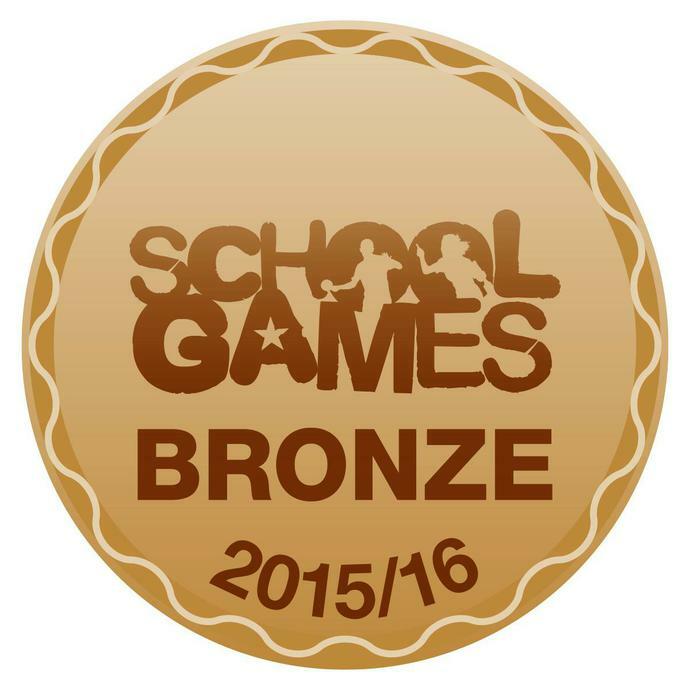 I had confirmation this morning that we have received our Bronze Sports Mark Award! This has been a massive achievement and shows how committed St John Vianney Catholic Primary are to school sport and PE. Moving on, we are hoping to achieve our Silver Award next year but there are some action points to work on to ensure that we can get it. Thank you to all the staff and children for making PE such a central part of our school!